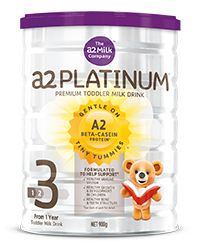 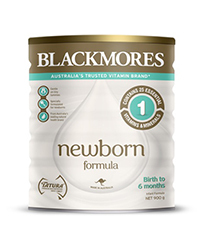 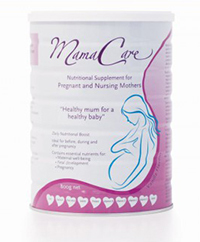 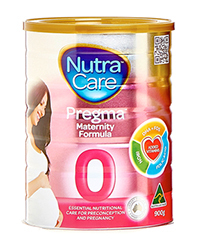 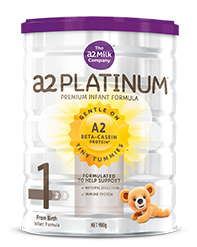 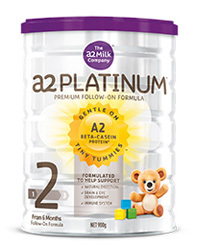 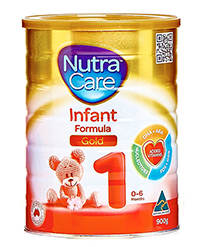 NutraCare’s Toddler Milk Drink is blended from 100% Australian ingredients and nutritionally tailored to supplement your child’s broadening diet. At this age, your toddler is learning to walk, talk, move around and explore. 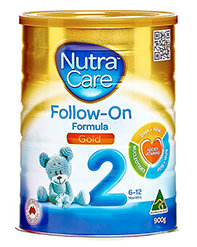 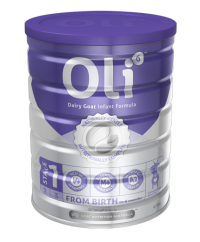 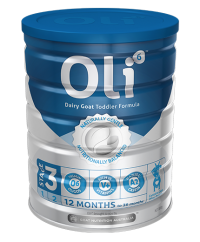 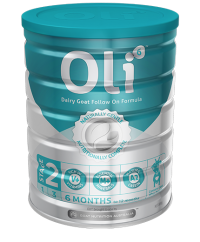 Because solid foods often end up being played with rather than eaten, it’s essential that their nutritional needs are met. 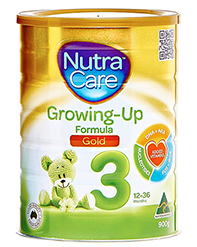 Containing added iron and other essential vitamins and minerals, NutraCare’s Toddler Milk Drink is intended to support both the physical growth and mental development of your toddler.